His work has been supported by the John Templeton Foundation, Emanuel J. Friedman Philanthropies, and the Lucius N. Littauer Foundation, and his writings about the intersection of religion and science have been published in the books Seven Days, Many Voices and A Life of Meaning (both published by the CCAR press), as well as on The Huffington Post, Nautilus, Orbiter, Science and Religion Today, Jewish Telegraphic Agency, and My Jewish Learning. He has been an adjunct professor at both the Hebrew Union College – Jewish Institute of Religion and the Academy for Jewish Religion, and is an internationally sought-out teacher, presenter, and scholar-in-residence. 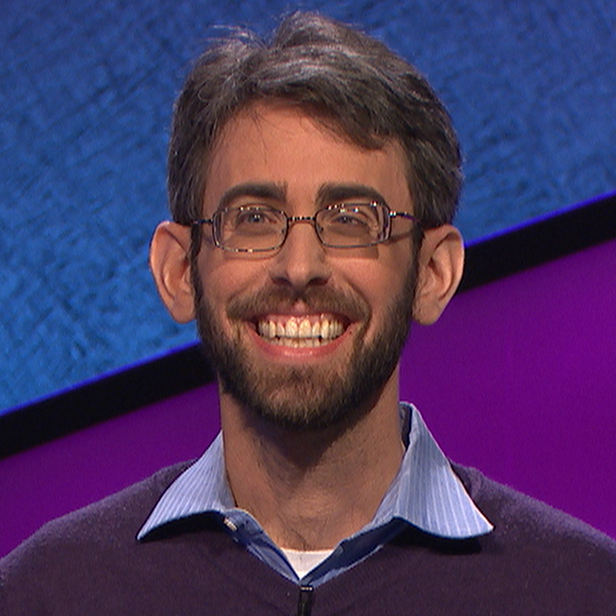 From 2007 to 2014, he served as Assistant and then Associate Rabbi of Temple Beth El of Northern Westchester, and he appeared on Jeopardy! in March 2016. He lives in Westchester County with his wife Heather Stoltz, a fiber artist, with their daughter and son.